Social Media is an impactful platform which lets businesses reach and engage with their target audience and impart the business values and practices through the same. The audience certainly feels more connected and the sense of loyalty arises when a business that sells products/services they like, pops up every time they’re scrolling through their social media feed. Ever since the social media revolution took over the web, there have been modifications in online and experiential marketing, considering the need of the hour and hence businesses started endorsing themselves on social media platforms like Facebook, Instagram, etcetera. However, being sceptical about growth in terms of revenue was and still a usual thought. The ROI generated through investing time and money in social media can be both tangible and intangible. It is nowhere stated that you necessarily get profits in terms of revenue through social media, but what you surely get is customer loyalty, awareness, engagement, customer feedback, constructive criticism, and a transformation from becoming a business to a brand (being famous). These are intangible ROIs and form a significant part of your business which contributes to laying a strong foundation, increasing credibility and laying a strong foundation as well as maintaining it. Some businesses are reluctant to invest in Social media because of their perception of ROI. 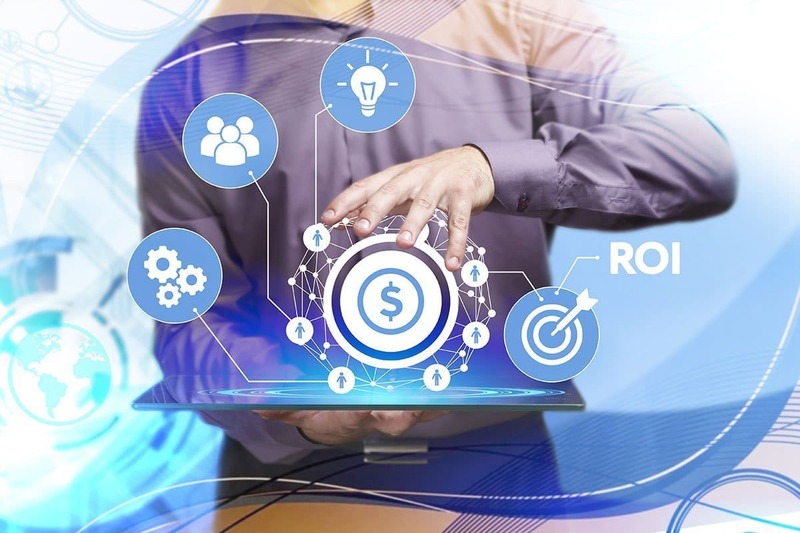 However, it must be noted that your definition of ROI ought to be based on the factors that impact the growth of your business and then steps must be taken strategically to strengthen those areas. Social Media is an entity which is responsible for many good things that must be in a company and therefore, it should be noted that investing in Social Media is worth it. Merely creating content on social media doesn’t guarantee sales! The content must be relevant, must intrigue the potential customers, and there should be an eye on what content they engage the most on. Make sure that your content is unique so that it doesn’t mix up with the heaps of it available on the feed. Online marketing is not just about social media. Being active on social media and investing resources in social media marketing is just one aspect of online marketing. A collective approach is what benefits the most, which includes, SEO, Blogging, etcetera. This is one of the most common misconceptions. Having said that, businesses provide solutions. They are driven to provide services which are required for everyone, although the segments are different. Now that most of the people use social media, it is easy to reach them through regardless of being a non-fashion/lifestyle business.